Through December, I’m going to be blogging about business planning, to help you create an exceptional business plan–a roadmap–for next year. Look for checklists, processes and systems–ready to use, too. Looking for a system that guides you with assurance through the planning process? 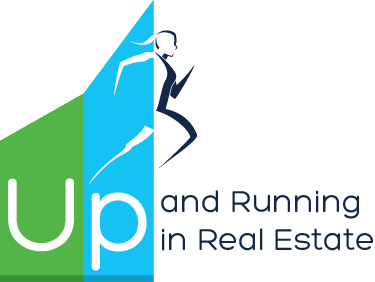 Offers dozens of strategies for you? Helps you avoid common mistakes? 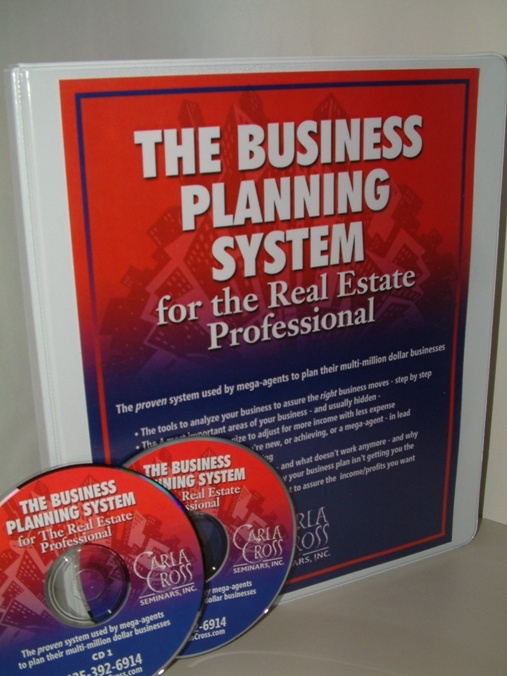 Check out The Business Planning System for the Real Estate Professional, now on special through December. 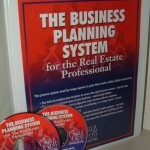 Plus, you’ll receive a bonus of a business planning webinar to update you on best strategies for 2011.